IF familiarity breeds contempt then these teams will loathe the sight of each other by the time their triology of head-to-heads comes to an end a week on Sunday. 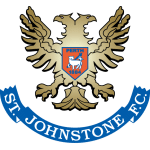 The rearranged Parkhead clash is followed by another league meeting in Perth on Sunday before a Scottish Cup fifth-round tie back in Glasgow's east end seven days later. 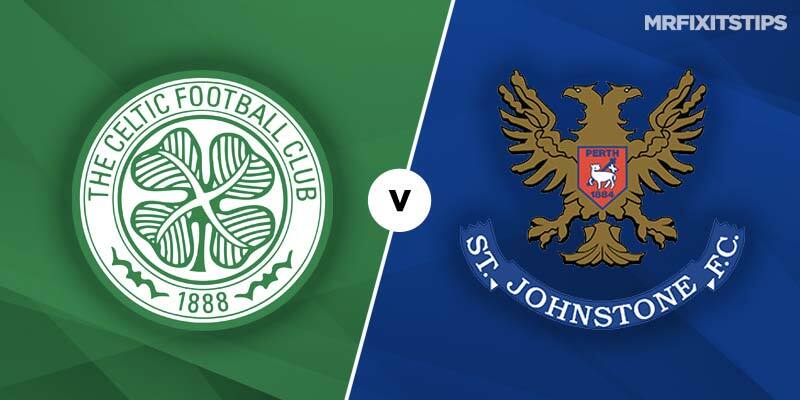 This opening showdown is Celtic's game in hand over their title rivals and victory would send them six points clear of closest challengers Rangers and Kilmarnock as they hunt down their eighth successive title. Brendan Rodgers' men have returned from the winter break in fine fettle, scoring 10 without reply in home victories over Airdrie in the Scottish Cup and St Mirren and Hamilton in the league although Saints are a step up in quality. The Hoops have been untouchable at home this season, winning 11 out of 11 Premiership games while scoring 33 and conceding just four. They thumped Saints 6-0 at McDiarmid Park in October but that sparked a remarkable upturn for Tommy Wright's team who went on an eight-game unbeaten run, winning six and keeping seven clean sheets. Away from home the Perth men have the best record in the division – 21 points from a possible 33, considerably better than Celtic who have picked up just 15 – and have kept a clean sheet in six of their last on the road. Wright has done a cracking job during his five-and-a-half year reign and his squad rebuild last summer has injected new life in the team with the likes of Matty Kennedy, Drey Wright, Tony Watt and homegrown defender Jason Kerr all quality performers. So Saints can certainly make it tough for the champions tonight who have star defender Filip Benkovic set to miss out injured amid reports he could be sidelined for the rest of the season. With Dedryck Boyata also among the Hoops' casualties they'll have no option but to pair Jozo Simunovic and Kris Ajer at centre-back and their lack of pace could be exposed. 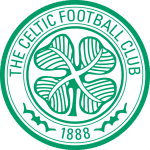 Up front either Timonthy Weah or fellow new boy Oliver Burke will get the nod but patience could be required to break down a well-drilled Saints rearguard and a half-time stalemate and Celtic win catches the eye at 10-3 with BetVictor. I'm backing a tight Celtic victory – 1-0 or 2-0 wouldn't be a suprise – so consider the Hoops and under 3.5 match goals at 19-20 with Ladbrokes. After a poor start to the season Celtic winger Scott Sinclair has bounced back to form and his last five appearances have brought him seven goals. He's also on spot-kick duties and worth backing at 11-8 at net any time.